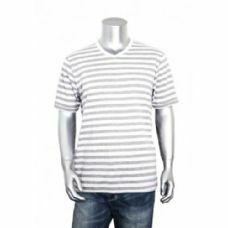 12 Units of SOCKS'NBULK Mens Cotton Crew Neck Short Sleeve T-Shirts Mix Colors Bulk Pack Value Deal (12 Pack Mix, Large) - Mens T-Shirts at low wholesale prices. alltimetrading.com offers Mens T-Shirts at bulk discounted prices. 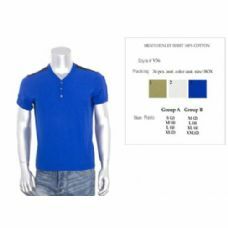 ULTIMATE COMFORT: TAGLESS T SHIRT Get comfortable with men’s premium cotton crew neck t-shirts in 12 assorted colors. Made of 100% soft cotton for a smooth, breathable fit. Pre-shrunk cotton tee’s are perfect for layering or wearing alone. Lightweight fabric keeps you cool and dry so you can look great and feel great all day. Affordable, casual and cool, these tee’s are your new weekend staple.